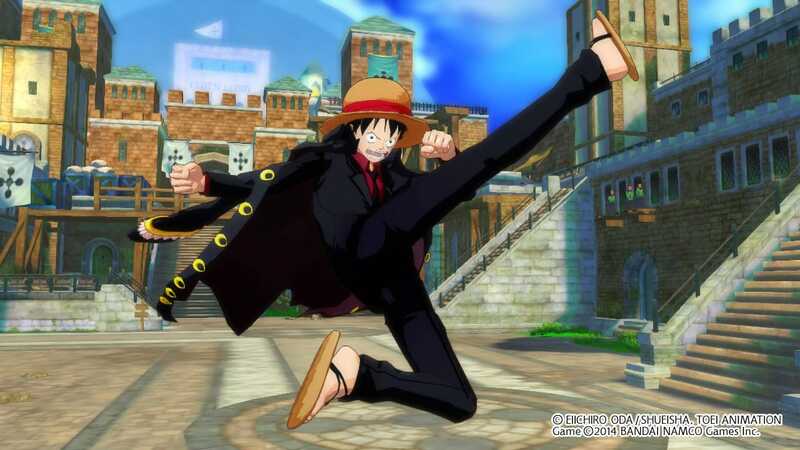 Bandai Namco continue to shower One Piece Unlimited World Red with new downloadable content, with two new packs now available through the Nintendo eShop. 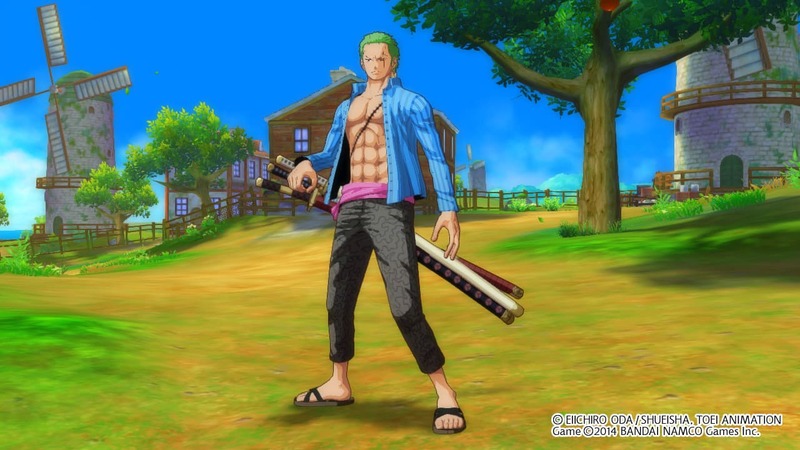 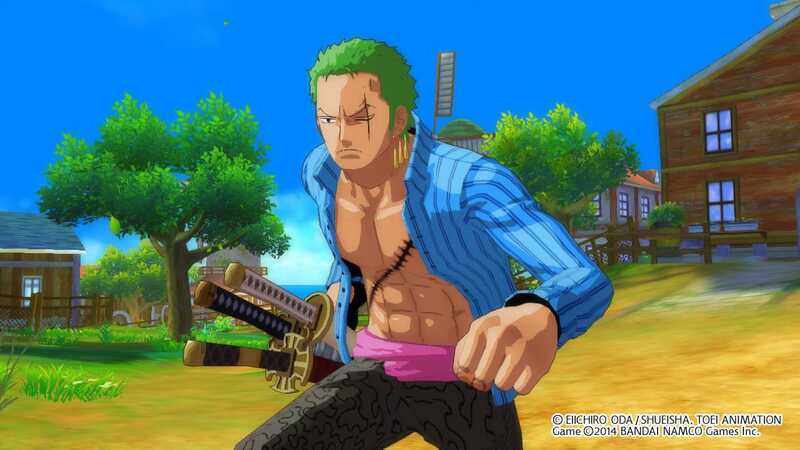 This includes the Zoro Casual Pack, containing a new costume for the former bounty hunter and an extra quest called “Punk Hazard Reborn,” and the Dark Justice Pack. 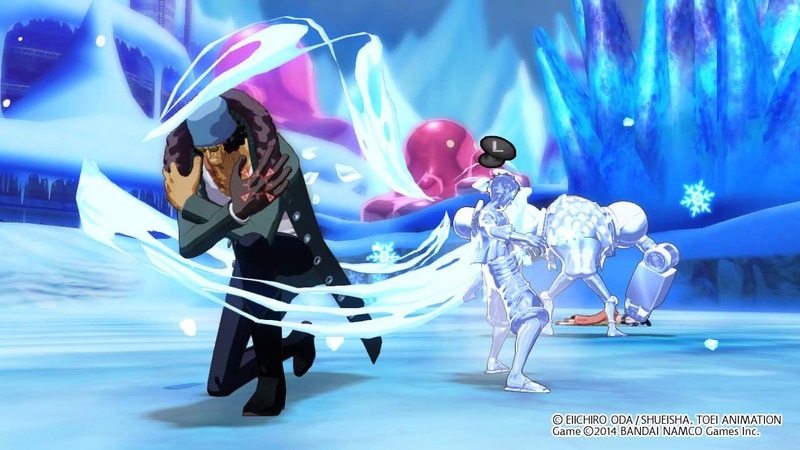 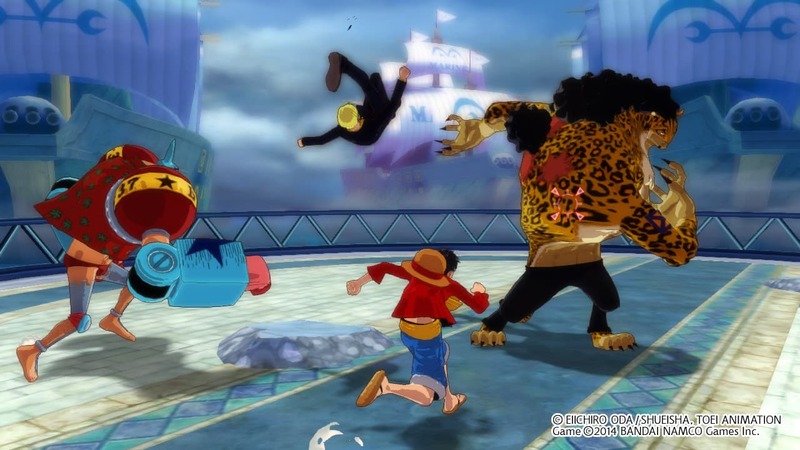 This serves up the Strong World Suit for Luffy and the Men in Suits Quest and Fight for Dark Justice Quest, respectively pitting you against highly trained Marines and tasking you with taking down Rob Lucci as quickly as possible. 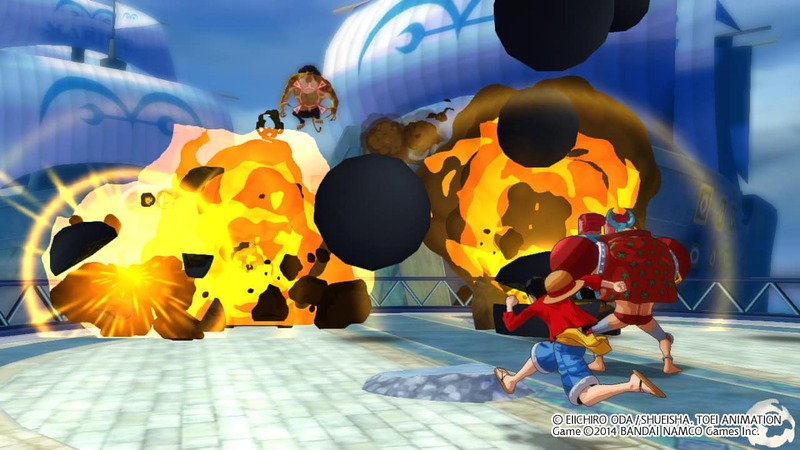 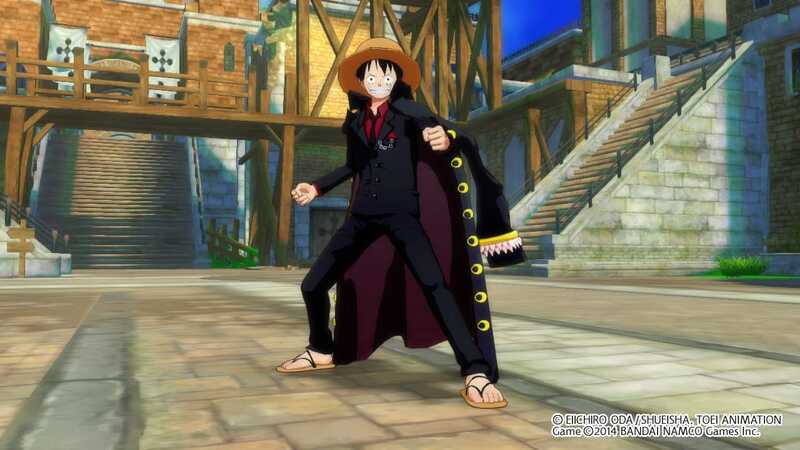 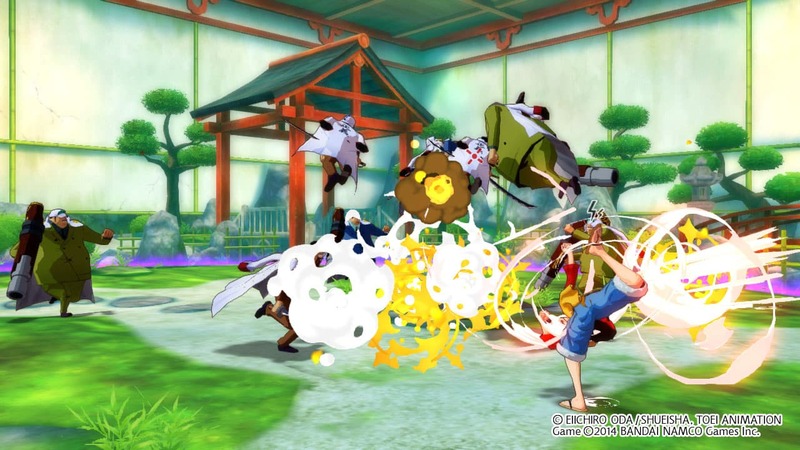 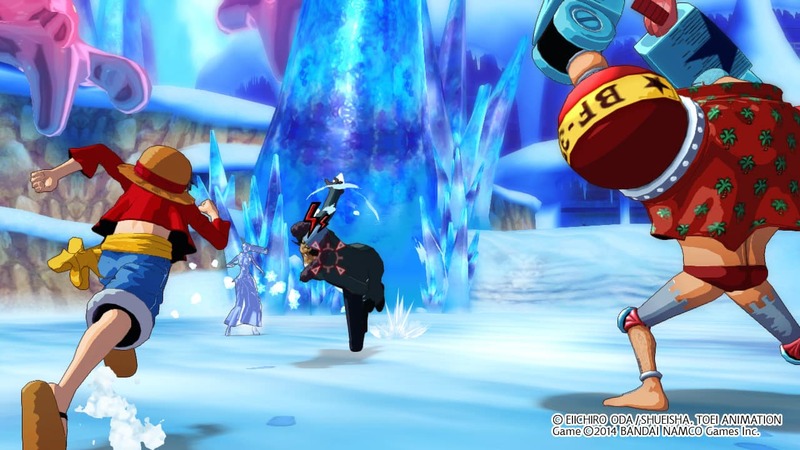 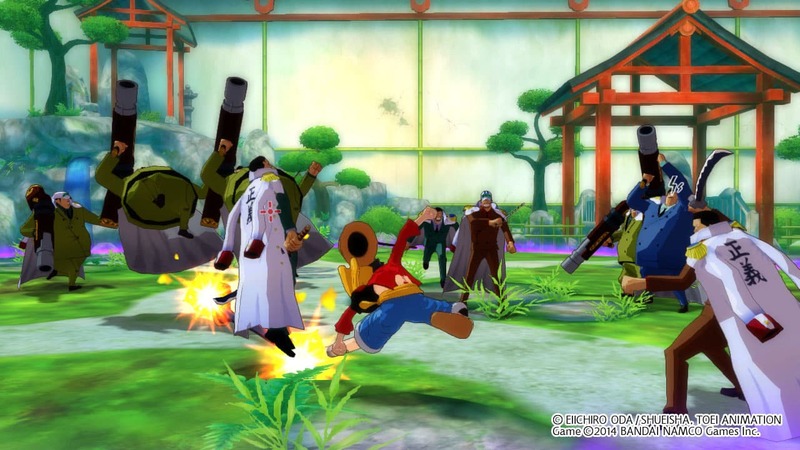 One Piece Unlimited World Red is now available worldwide for Wii U and 3DS.